This truly delightful documentary history of the Blue Note label is a love letter to a past-era, but with plenty of hope for the future. Our heroes – Alfred Lion and Francis Wolff – are the musical equivalents of Siegel & Schuster, the boys of immigrant stock who around the same time turned der Ubermensch into your friendly neighbourhood Superman. Alfred & Francis championed the supermen of black musicians who played better and more inventively than anyone on the planet ever had, and it’s their love of the music that powers Sophie Huber’s film. As she says “Apart from the music, I am moved by the humanity that runs through the entire history of Blue Note. The collaboration between the German Jewish founders, who fled to New York in the 1930s and the African American musicians and how together, they found an expression of freedom in jazz. Especially today, when xenophobia and racism are omnipresent, it is important to tell this story and expose this extraordinary music and its lasting influence to a younger generation.” Our thoughts and prayers are with the descendants of those immigrants and musicians in the USA today, trying to power through this century’s Blue Notes. To that end, as well as plenty of classic tracks played over the iconic visuals of Reid Miles, there are extended recording sessions from a 2018 supergroup, Ambrose Akinmusire, Robert Glasper, Derrick Hodge, Lionel Loueke, Kendrick Scott and Marcus Strickland. 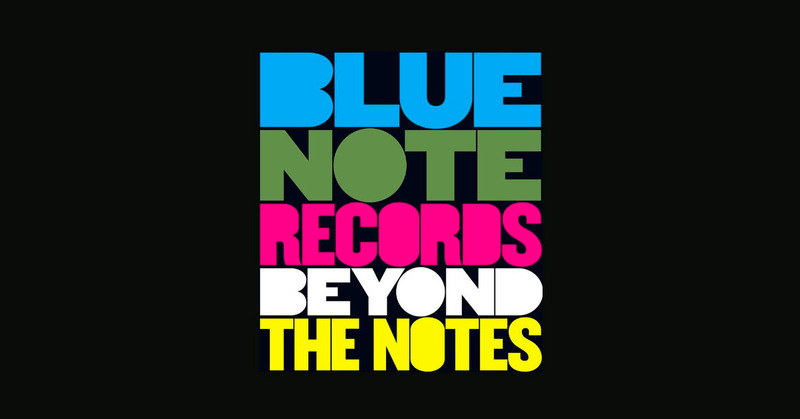 These “Blue Note All-Stars" are joined by Wayne Shorter and Herbie Hancock for a delicious take of Masqualero, and these Blue Note stalwarts also contribute some valuable thoughts on the label, its founders and its influence. But perhaps the real joy among the interviews or voiceovers from the archive is the great Lou Donaldson. With his voice now a quirky alto of its own, he provides insights, quips and gossip that are worth your ticket price alone. As the company’s intermittent history is told – “no-one could understand that here was a label more interested in the music than the money” – we arrive at the 21st century and the rise of hip-hop and latterly, the generation of Kendrick Lamar, Thundercat and Kamasi Washington. Whereas the jazz police would once have bemoaned these contemporary incursions, what comes through Huber’s framing of things is that music for the new kids on the block – makers and listeners alike – is simply Ellingtonian – good or bad – and genres, or indeed provenance, are no longer the key to understanding or approval. This is good news for the future. And so is the promise from Blue Note that a soundtrack album will be released, and that the BBC has chipped in to show the documentary later in the year.